The government has asked the companies not to wait for the last day to file GST returns. He said that only a few more than the total registered taxpayers have made tax payments and 11 lakh have not completed the registration process so far. Revenue Secretary Hasmukh Adhia said that the government’s attitude towards the industry’s demand has been flexible and now it is the turn of companies to show it. Taxpayers are requested not to wait till the last date and deposit the tax to avoid the hassle. In the ‘Business Standard’ Round Table meeting on GST, he said that 72.5 lakh people were connected to GST system but only 44 lakh paid tax. Adhia said that 11 lakhs taxpayers have not completed the registration process on GST network so far. He also warned those who came under the purview of the goods and services tax (GST) but did not register, they would be fine. Click here for GST Return Filing. He said, “There is total of 21 lakh new registrations. That’s why we can say there is an increase of 30 percent in the tax realm. “There are six crore private ventures in the country, which indicates that there is scope for increasing the claim. The government extended the deadline for filing returns for companies in the beginning of this week. 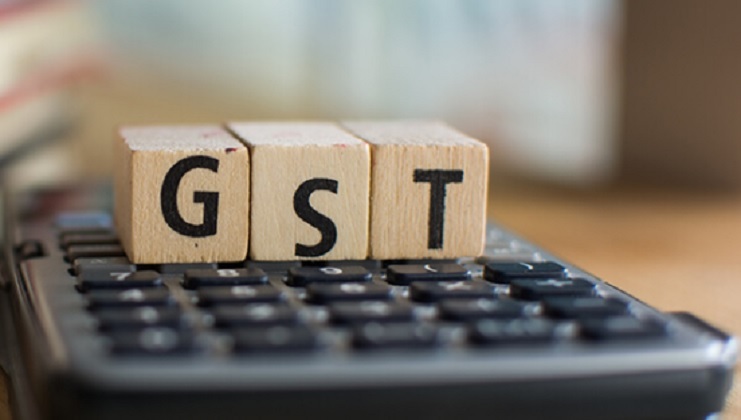 Now, for July, new sales returns or GSTR-1 can be filled up to September 10 instead of September 5. Returns or GSTR-2 will be available until September 25 instead of September 10.